BET Networks just announced the nominations for the 2016 ‘BET Awards’ taking place at Microsoft Theater, Los Angeles, California, on Sunday June 26, 2016. This year, eight African artists grab nominations in the BET Awards. 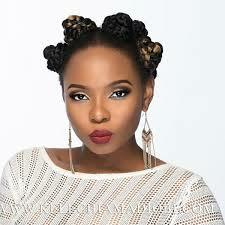 Nigeria is represented by Wizkid (winner of the award in 2012) and Yemi Alade. Leading the charge for South African music are hip hop acts AKA and Cassper Nyovest and dance/house star Black Coffee..
East African sensation Diamond Platnumz (Tanzania), Ghana’s dancehall/R&B queen Mzvee and Cote D’Ivoire’s Coupé Decalé star Serge Beynaud wrap up the nominees for Africa.